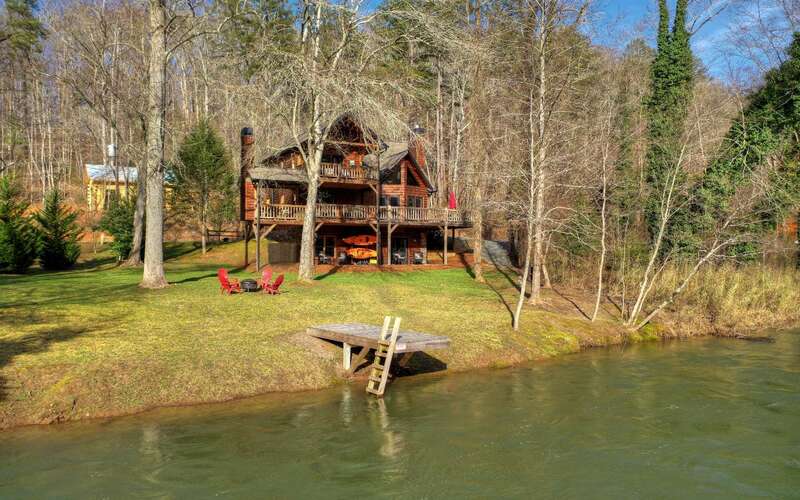 ANGLER'S PARADISE ON THE TOCCOA RIVER! 112' of RIVER FRONTAGE on a Trophy Trout Stream is a must have! 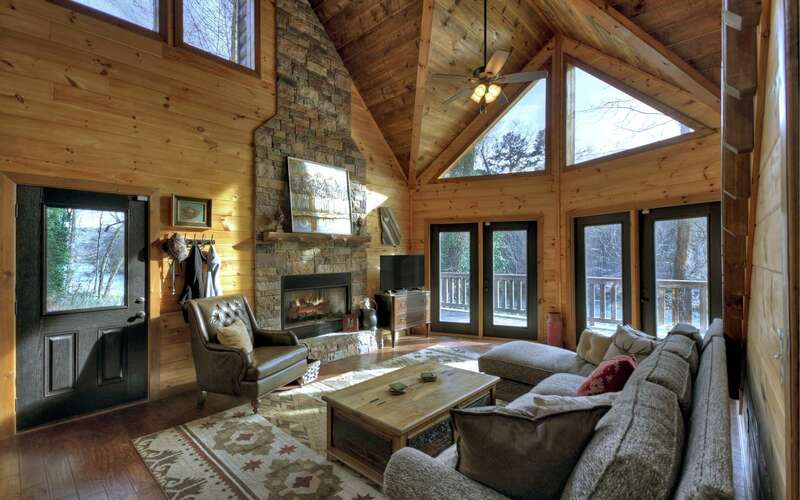 This TURNKEY 3 Bed, 3 ba Rustic Prow Front Cabin Features Great Room w/Vaulted Ceilings w/a Wall of Windows Bringing Nature In, Floor to Ceiling Rock Fireplace, Spacious Kitchen w/High End Stainless Appliances and Granite Countertops! Master Suites have Spacious Baths w/Jetted Tub, Tile Shower & Double Vanities on the Main & Upstairs Levels. 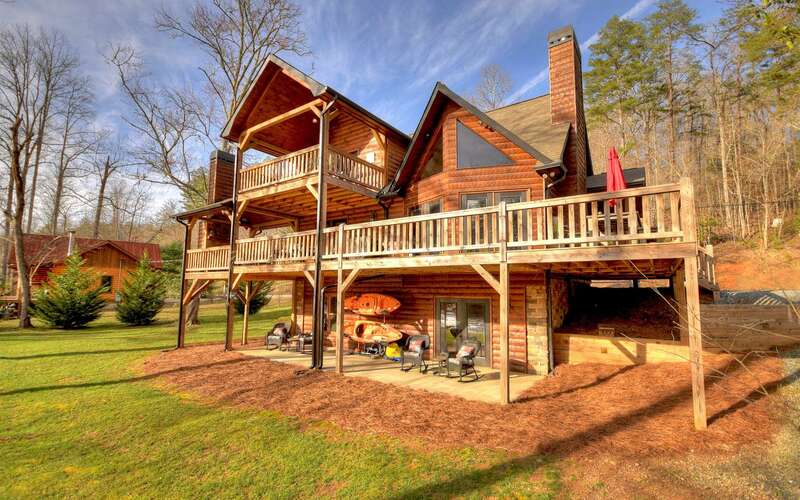 The Upstairs Master has Private Balcony Overlooking the Beautiful Toccoa River & Loft Office! Terrace Level has a Spacious Family Room w/Wet bar & Fireplace. As well as a Guest Room & Bath! 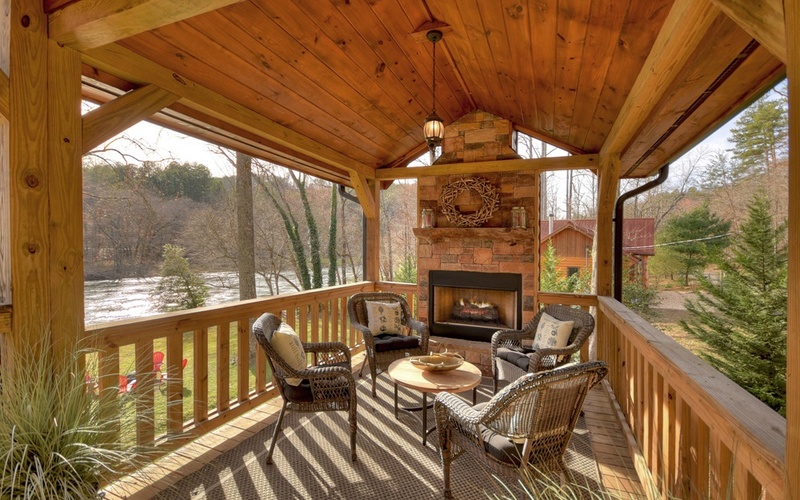 Just Imagine Sitting Next to the Exterior Fireplace Enjoying the Soothing Sounds of the Rushing River! Just Steps from the River with A Dock to Hang Your Feet in the Water, Drop the Kayaks in or Fish! Only Minutes to Downtown Blue Ridge! 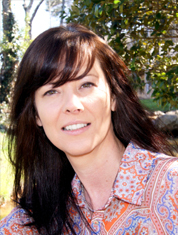 © Copyright 2014 JoAnne Driver Wiley, All right reserved.